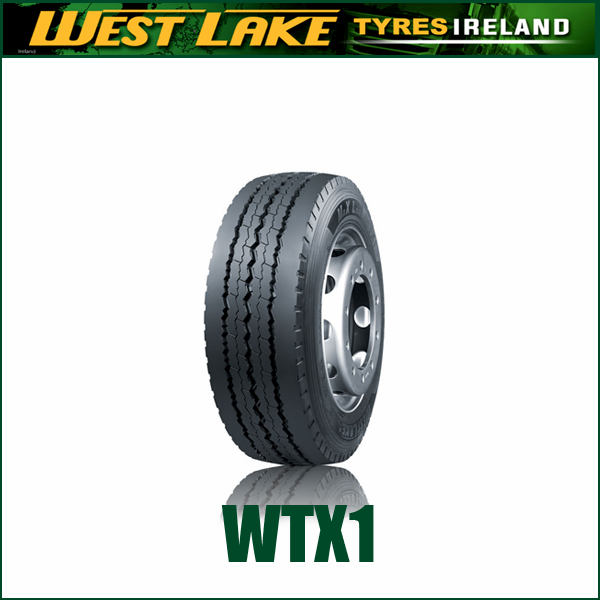 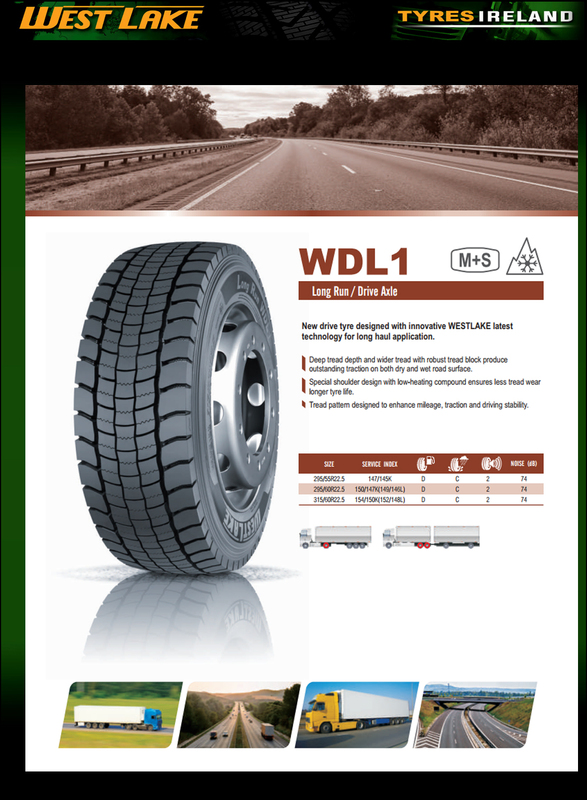 New drive tyre designed with innovative WESTLAKE latest technology for long haul application. 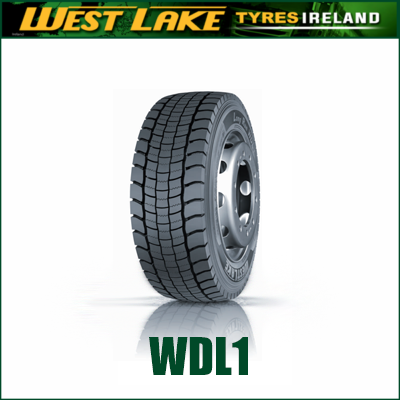 Deep tread depth and wider tread with robust tread block produce outstanding traction on both dry and wet road surface. 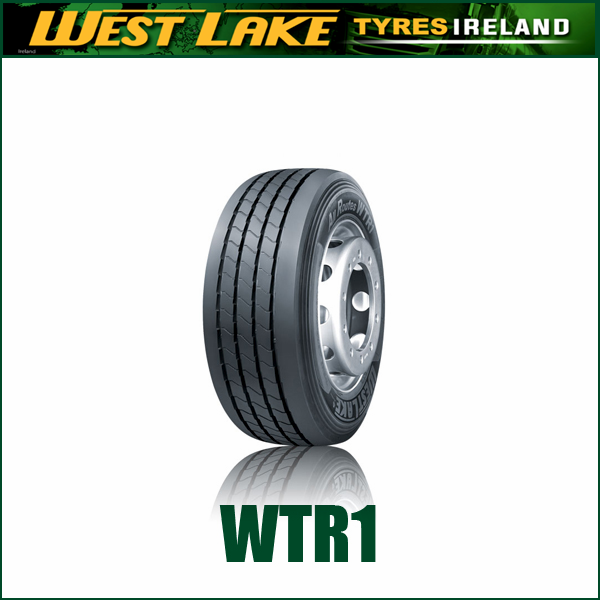 Special shoulder design with low-heating compound ensures less tread wear longer tyre life. 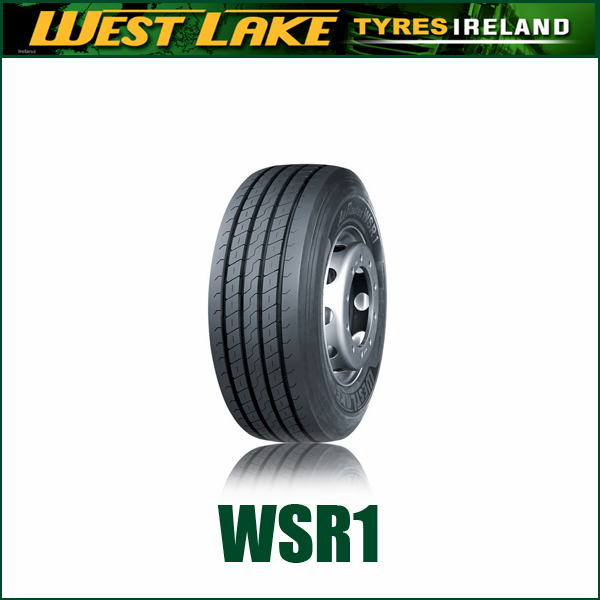 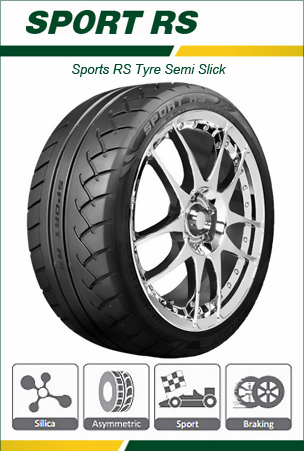 Tread pattern designed to enhance mileage, traction and driving stability.